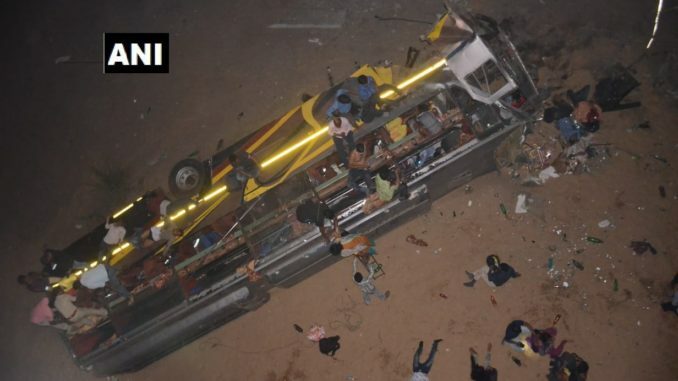 Nine people died and several injured after a bus with around 30 passengers onboard fell off a bridge in Jagatpur in Odisha’s Cuttack district. Rescue teams were rushed to the spot. According to reports, a private bus was on its way from Chandikhole to Cuttack when the driver lost control of the vehicle. 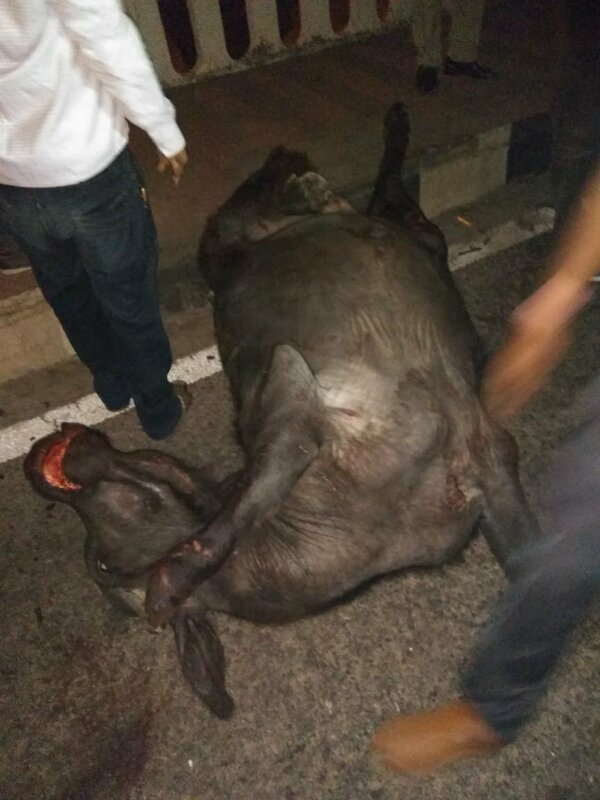 The ill-fated hit a buffalo on the road before falling off the bridge. Odisha Disaster Rapid Action Force (ODRAF) rushed to the spot to rescue the injured passengers. Chief Minister Naveen Patnaik has expressed grief over the incident and announces ex-gratia of Rs. 2 lakh each to next of the kin of the deceased, and free treatment for those injured.